Why do I have Uneven Breasts? Yes, it is completely normal to have uneven breasts. Especially, during puberty, the unevenness is more evident. In fact, no women in the world can claim to possess totally symmetrical breasts. There are also chances that one breast hangs lower than the other. Even this case is also a perfectly normal one. Both parents and adolescent girls should know that it takes complete five years for the breasts to grow completely or by the time the girl is about 18 years old. 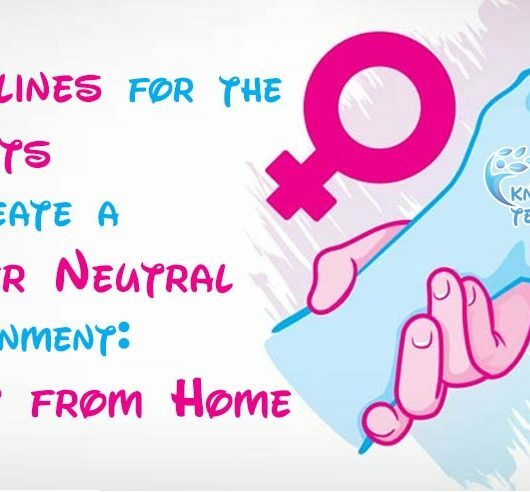 Before this, it is not necessary to conclude about any disparities and precede for breast correction techniques. 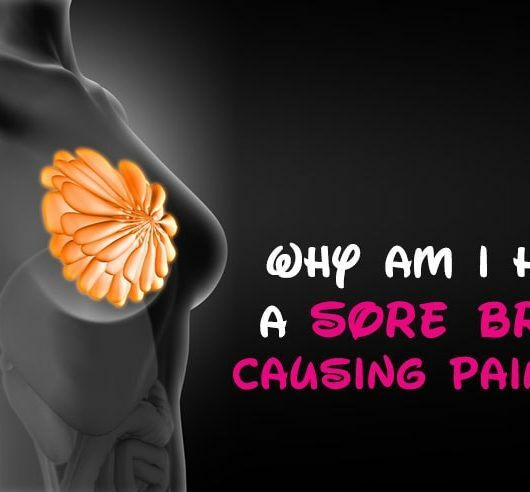 Also Read: Why do I have Sore Breasts?